A city with numerous creative opportunities, design is one of the most popular subjects for students in London. The capital is truly alive with inspiration and top talent. 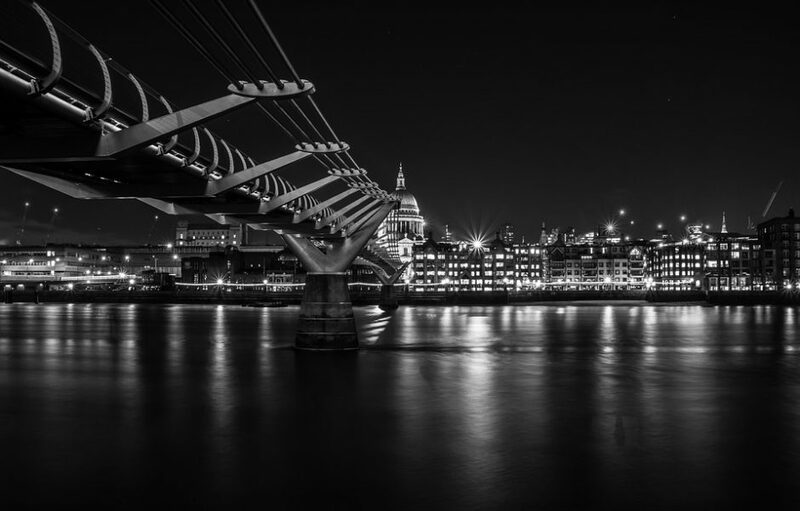 London is famous throughout the world for producing high quality and cutting-edge design graduates including James Dyson and Stella McCartney. Loughborough University London’s Institute for Design Innovation epitomises excellence in research, teaching and enterprise. We offer four design programmes that allow students to engage in globally connected creative projects, gaining skills craved by organisations within the contemporary design industry. London universities offer a wide selection of courses from animation to graphic design and games design. London is known as the ‘design capital of the world’ and the creative industry is the city’s second largest sector. There are many opportunities to get a design internship or work placement with the design agencies located here. London is alive with inspiration – the city is full of galleries, museums, buildings, festivals and people from different backgrounds. Students can work and study alongside some of London’s 400,000 industry professionals. Our design programmes will equip students with advanced knowledge to enhance their career opportunities in design and branding consultancies, in-house design and marketing departments as designers and design managers. To find out more about our Institute for Design Innovation and the programmes we offer, visit our website or email our Director, Mikko Koria M.Koria@lboro.ac.uk.